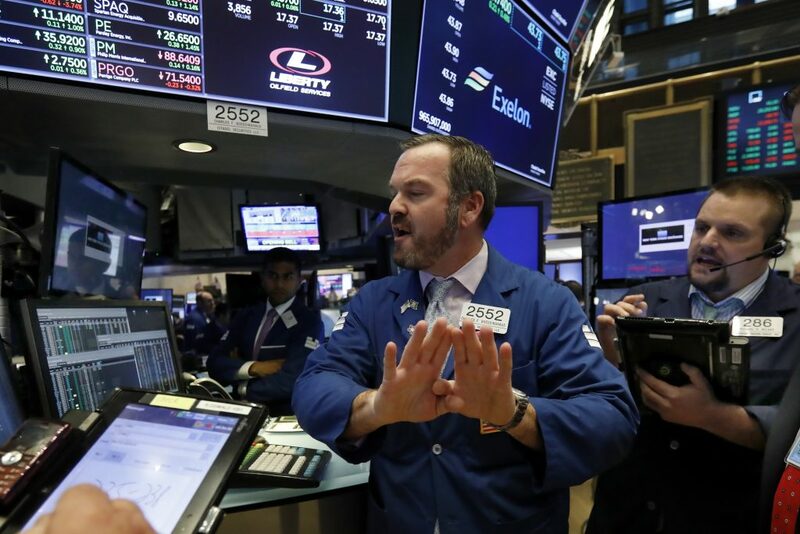 Concerns that a trade deal between the United States and China may not be imminent reined in a rally in world equity markets and reversed gains on Wall Street on Friday, while strong U.S. wage growth boosted U.S. bond yields. White House economic adviser Larry Kudlow told CNBC that while President Donald Trump plans to meet Chinese President Xi Jinping later this month, he has not asked U.S. officials to draw up a proposed trade plan, contradicting a report earlier in the day that had buoyed hopes of a trade dispute resolution. Apple’s shares tumbled 6.6 percent, taking its market value below $1 trillion, after the company said sales for the final quarter would likely miss expectations. The pan-European STOXX 600 index rose 0.28 percent and MSCI’s gauge of stocks across the globe shed 0.06 percent. U.S. job growth rebounded sharply in October and wages recorded their largest annual gain in 9-½ years, pointing to further labor market tightening that could encourage the Federal Reserve to raise interest rates again in December. Benchmark 10-year notes last fell 20/32 in price to yield 3.2198 percent, from 3.144 percent late on Thursday. The dollar index, tracking the greenback against six major currencies, rose 0.19 percent, with the euro down 0.11 percent to $1.1394. U.S. crude fell 1.13 percent to $62.97 per barrel and Brent was last at $72.68, down 0.29 percent on the day.